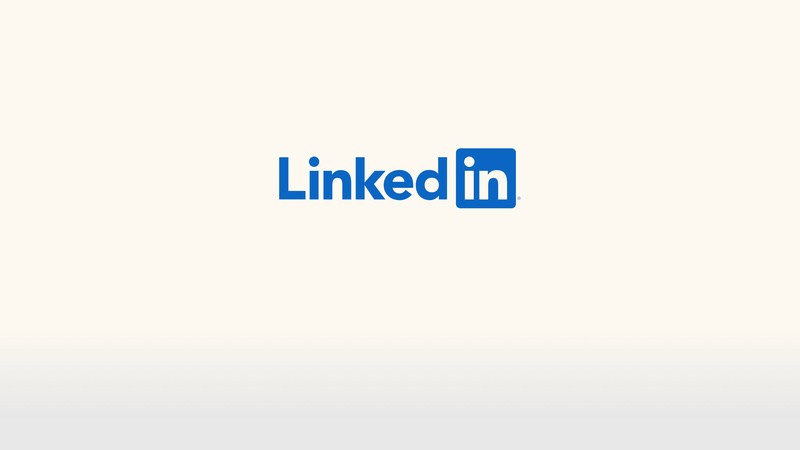 About: LinkedIn Groups provide a place for professionals in the same industry or with similar interests to share their insights and experiences, ask for guidance, and build valuable connections. Since July 2018, I have been working on LinkedIn Groups as a product designer. Currently, I'm designing for better community management experiences, focusing on admin interfaces with a team of researchers, product managers, engineers, and marketing professionals.